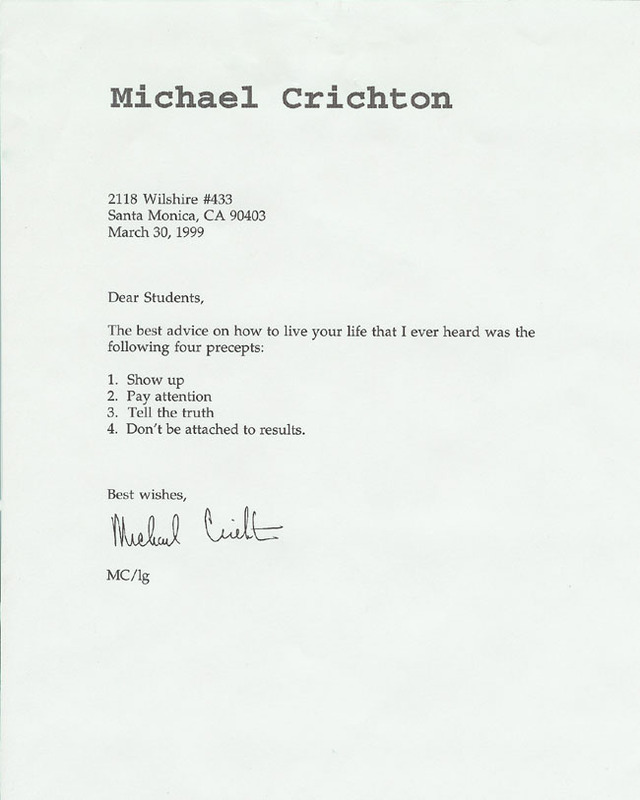 Michael Crichton is one of the few writers well known to my students. 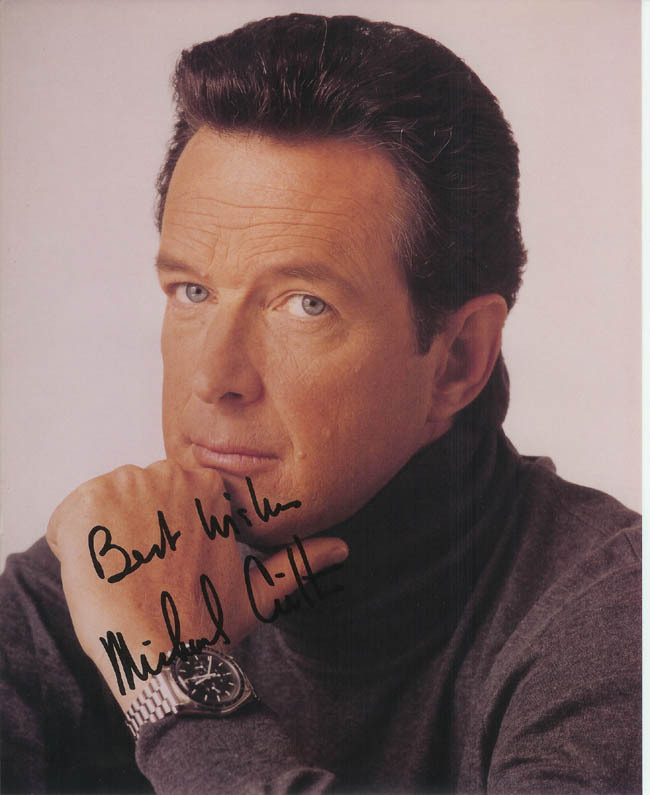 He has written the novel and/or scripts for 18 movies and TV shows. While "Jurassic Park" is probably the work best known by most of my students, many of his other works are familiar to them, as well. Many have read at least one of his novels, and inevitably, there are always one or two students each year who are in the process of reading all of his works.